"These noted authors have distilled all you need to know about investing into a very small package. The best time to read this book is when you turn eighteen (or maybe thirteen) and every year thereafter." "Struggling to find money to save? Befuddled by the bewildering array of investment choices? As you venture into the financial markets for the first time, it′s helpful to have a trusted guide and, in Charley Ellis and Burt Malkiel, you have two of the finest." 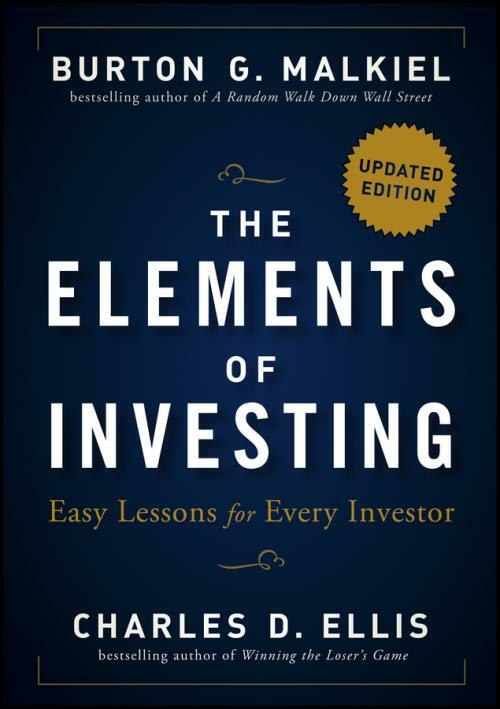 "No one knows more about investing than Charley Ellis and Burt Malkiel, and no one has written a better investment guide. These are the best basic rules of investing by two of the world′s greatest financial thinkers."